If you continue without changing your settings, we’ll assume you’re happy to receive all cookies from the BMA website. 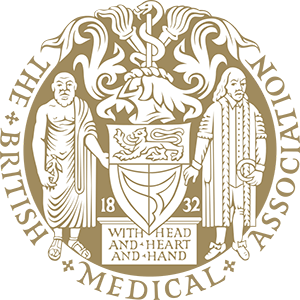 The BMA Foundation for Medical Research award funds to encourage and further medical research. Find out more about the foundation. Applications for the 2019 grants are now closed. The 2020 grant round will be announced later in the year. See all our categories, read the terms and conditions and get more details of the 2019 grants on offer. See all the latest winners of the BMA Foundation for Medical Research grants, and find out how individuals will be using the funding to further medical research. Each year we host an awards ceremony for the annual grant winners. See pictures and read stories from the event. This year, the BMA Foundation will be awarding two prizes of £500 each; one to an individual and the other to an organisation that has improved the quality of HIV and/or sexual healthcare in the UK.